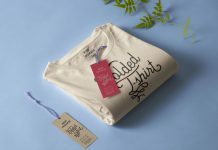 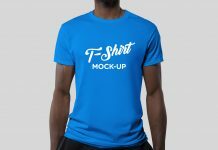 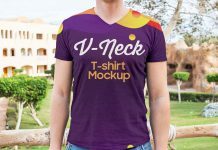 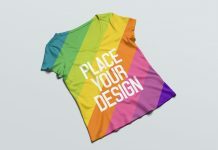 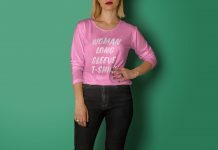 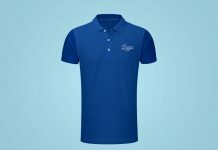 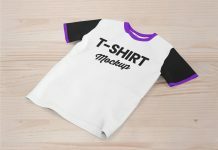 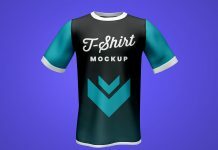 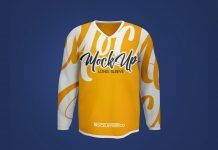 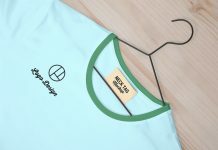 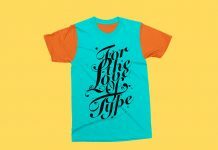 A free fully customizable premium quality t-shirt mockup available in half sleeves. 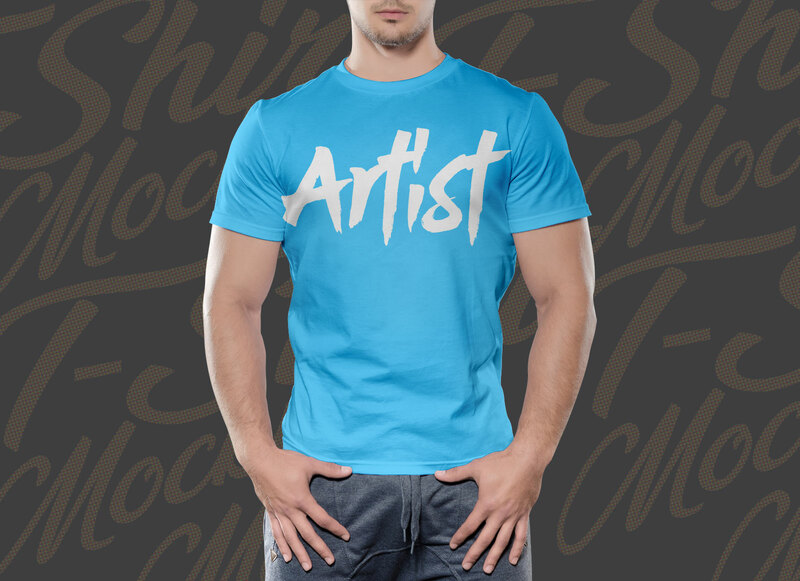 There is only smart object to place your artwork and one adjustment layer to change the color of the t-shirt. 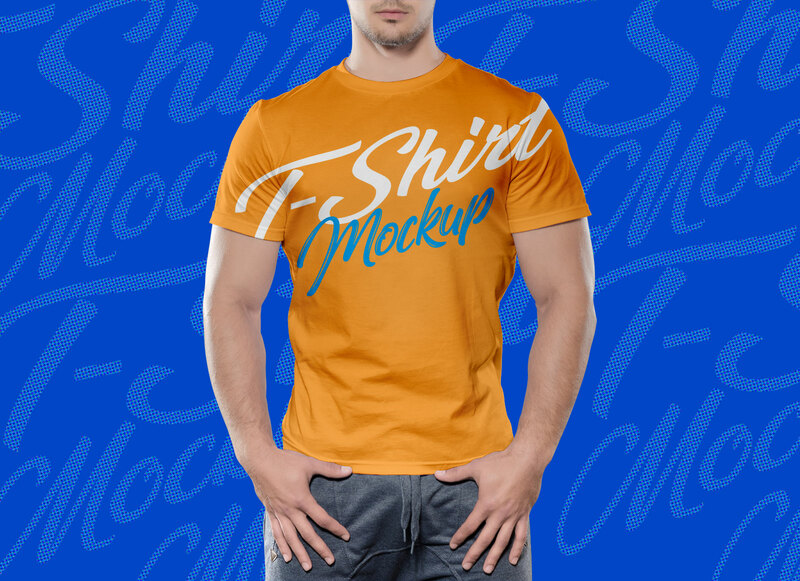 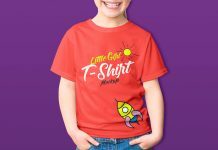 After placing your artwork anywhere on the t-shirt change the background as per your requirement.